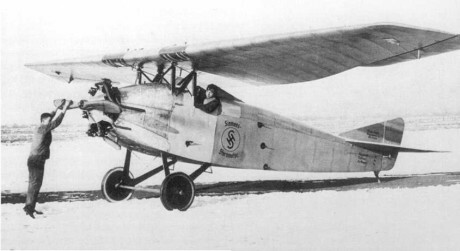 The Focke-Wulf S 2 was a trainer aircraft built in Germany in the late 1920s. It was a conventional parasol-wing monoplane with fixed tail skid undercarriage. The pilot and instructor sat side by side in an open cockpit. Only a single example was built.